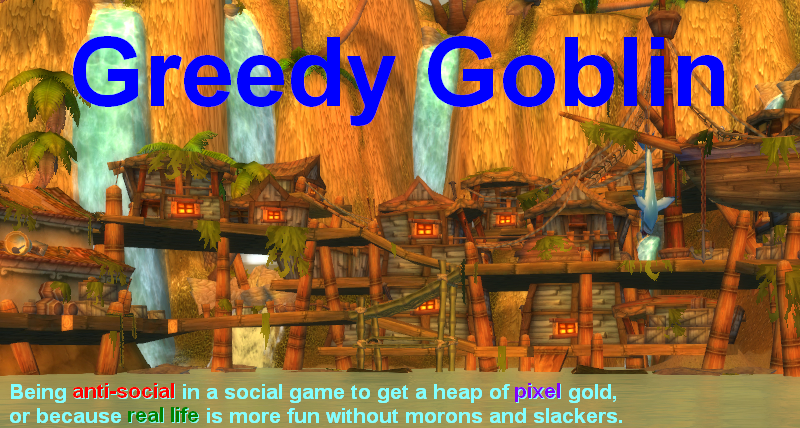 Greedy goblin: Weekend minipost: This is how a successful Imperium campaign looks like! Weekend minipost: This is how a successful Imperium campaign looks like! Well, spinning this will push someone off the razor's edge. PS: the elite PvP corp Federal Navy Academy hit again. glenarvan also explained me why his alt is not in MoA. I can't tell it yet, but I literally fell of my chair laughing. I can't wait for his permission to share it. PS2: supers, capitals, T3 cruisers, battlecruisers on one side. Equal number of frigates and destroyers on the other. Who will win? 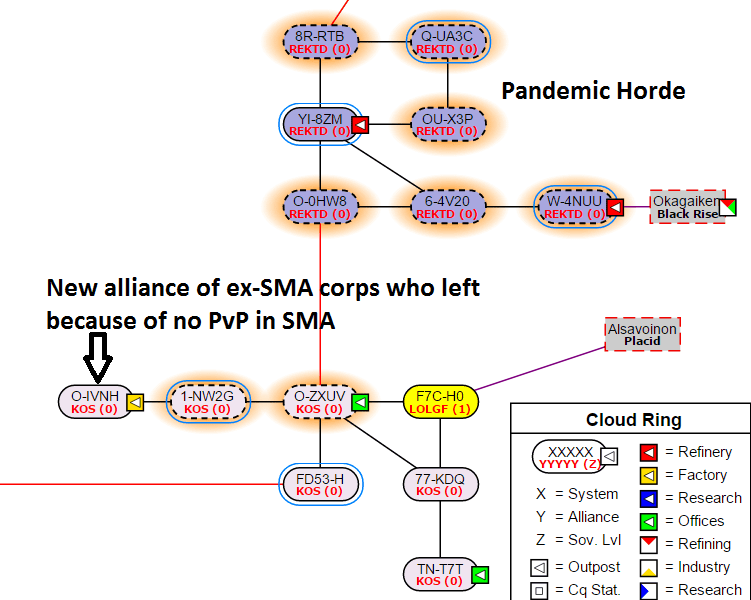 Not really hard to spin since SMA announced that they would be dropping sov in all but one constellation - before they dropped this sov - so they can focus on the actual objective of disrupting the lives of people trying to live there. There's no need to play entosis games when their only objective is to stop the space being useful to it's owners unless they pay up.